Cary Acoustical Ceiling Repair Acoustic Ceilings Repaired. 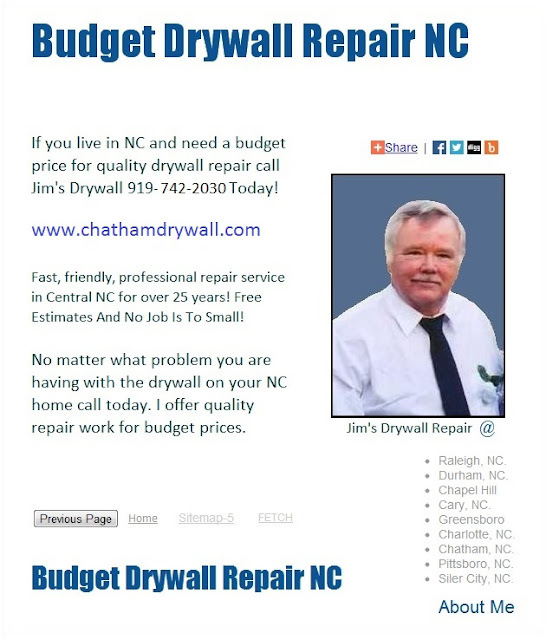 Live in Cary, NC and need acoustical ceiling repair service. Years of professional acoustic ceilings repair and removal experience. Quality ceilings, reasonable prices, Lg, smll jobs. Drop - Laying in a grid just below your ceiling, drop ceilings are easy to care for. Great for hiding duct work & wiring, they allow ready access to pipes. Drop ceilings are easy to repair and to replace tiles as needed. Apply tile or planks directly on your existing ceiling. Tile and planks are great for covering damaged drywall or plaster & popcorn ceilings. It also allows you to get a new surface without losing ceiling height. There is a ceiling style to meet every taste. Basic, modern, classic and tin style offer a range of looks. Edge styles add to your ceilings look as drop ceilings will include square and tapered while direct apply ceilings use square or bevel edges. Special features are important when planning your new ceiling. Do you need to reduce noise or need moisture and mold resistance? USG Ceilings offers the best in aesthetics and sound quality with their high performing acoustical ceilings. Explore their wide range of solutions, including the installation help video and ceiling tile selection guide. Transforming your walls and ceilings to a natural wood look has never been easier than with Top Tile. Applied directly to your ceiling or wall, you can learn more about these innovative wood planks in this brochure, or by watching an informative video. Learn more about the many decorative ceiling options available to you today! From surface mount to drop, tin style to acoustical, Ceiling tile style for you that will allow your ceiling to reach new heights! If you are looking to make a breathtaking change to a room in your house, enjoy the difference a new ceiling can make. For a nominal investment in both time and money, transform the ceiling of any room in your home or office with our stunning selection of louvers, cornices, drop ceiling grids and suspended ceiling tiles. Revolutionize any room and give it the classic look of a traditional ceiling with our stylish ceiling tiles, ceiling panels and drop ceiling tiles. If you are looking to control sound within a space, there is a first-class collection of acoustic panels which will reduce unwanted inflections and echo in your critical listening environment. All of your ceiling project needs. Get help and start your ceiling project today.